Call Us or send us an email to make your appointment. 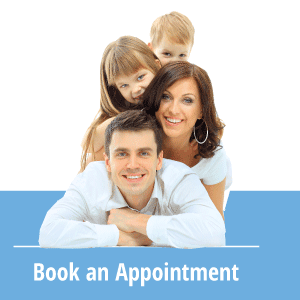 We look forward to helping you with all your dental needs and questions. Did you know that we care for patients from all over Alberta? Here are some of the communities we serve. Refer to FAQ’s for our doctors individual evening schedules. Please note that our hours may change slightly in the summer months due to summer holidays. Please call our office with any concerns or questions.